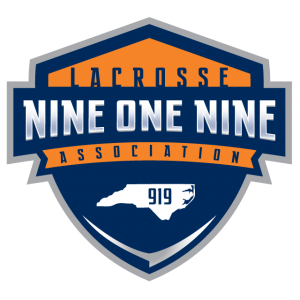 This page lists kids lacrosse programs in the Raleigh,North Carolina area. 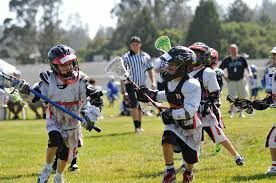 Listings may include instructional lacrosse programs, recreational leagues, travel teams, and competitive leagues. 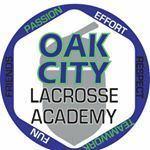 North Carolina Lacrosse Academy provides instructional and competitive lacrosse for beginners to advanced players.